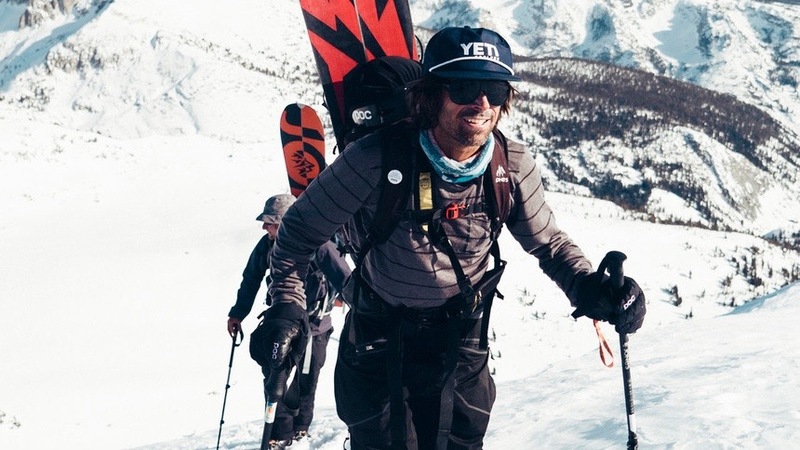 Jeremy Jones lands himself amongst the ranks of greatest climbers and activists with David R. Brower Award. 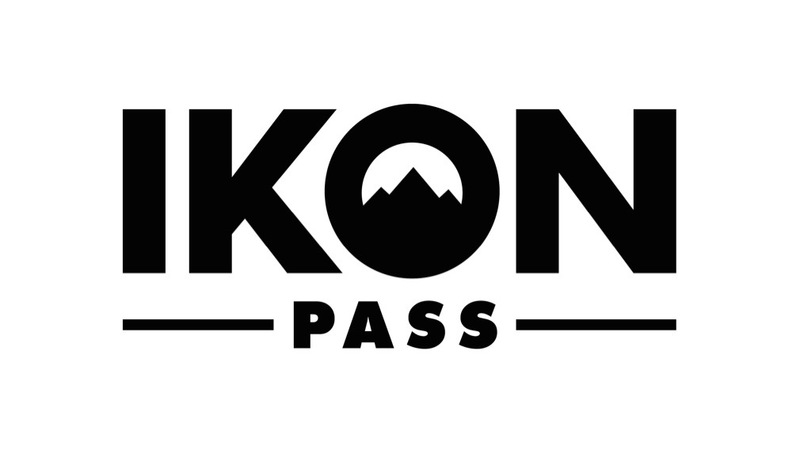 Ikon Pass makes a 25k donation to Protect Our Winters. 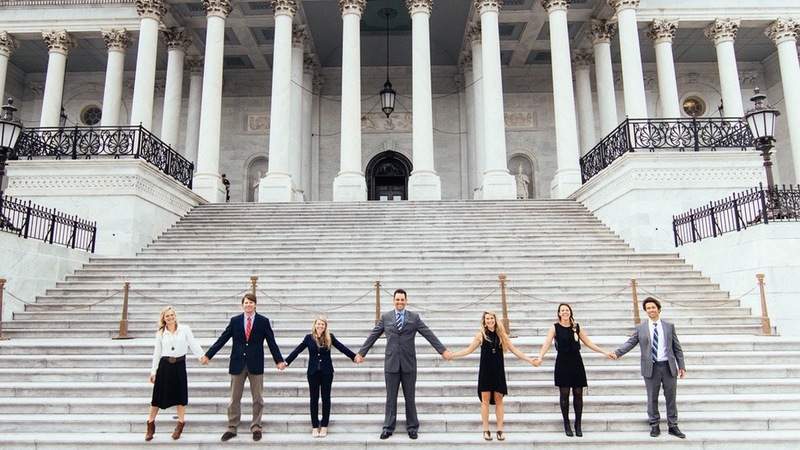 A delegation representing the $887B outdoor and snowsports industry delivered a strong economic argument to Congress. 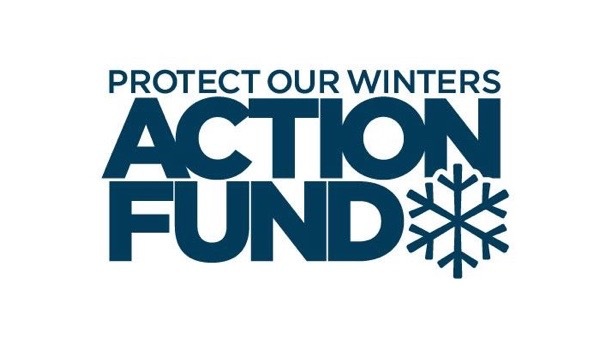 POW Action Fund also mobilizes outdoor community on climate. 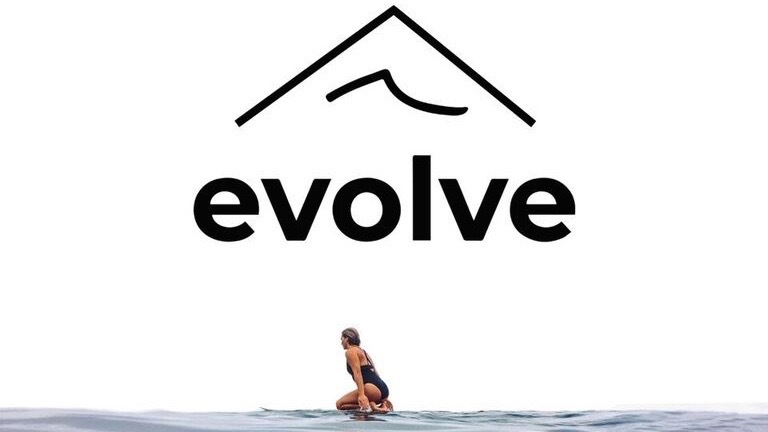 First-of-its-kind gathering mobilizes innovators in surf and outdoor culture as a force for good. 2018-19 passes are on sale now at lowest available price. The fund will provide training and tools for outdoor sports enthusiasts, athletes and business leaders ahead of midterm elections. 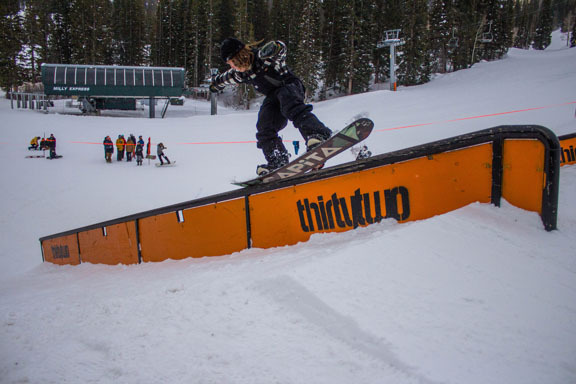 The proceeds from the ThirtyTwo Day entry fees will be donated to POW (Protect our Winters).